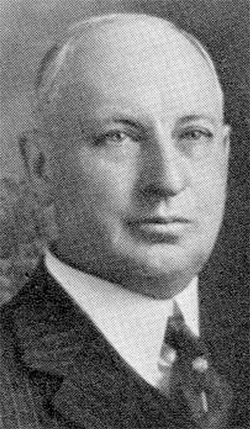 In his final message to the Common Council of the City of North Tonawanda on December 18, 1918, Mayor Benjamin Long Rand said, "When everyone works and nobody shirks, you can raise a town from the dead." The North Tonawanda History Museum has issued a publication featuring historical descriptions and photos of some of North Tonawanda's most interesting homes, described by the History Museum as "historic treasures." 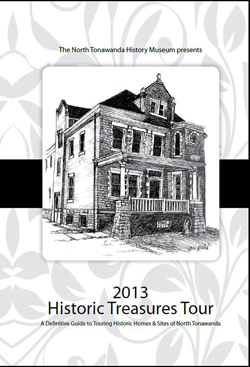 The 114-page book includes descriptions of homes and other sites in North Tonawanda. It sells for $20.